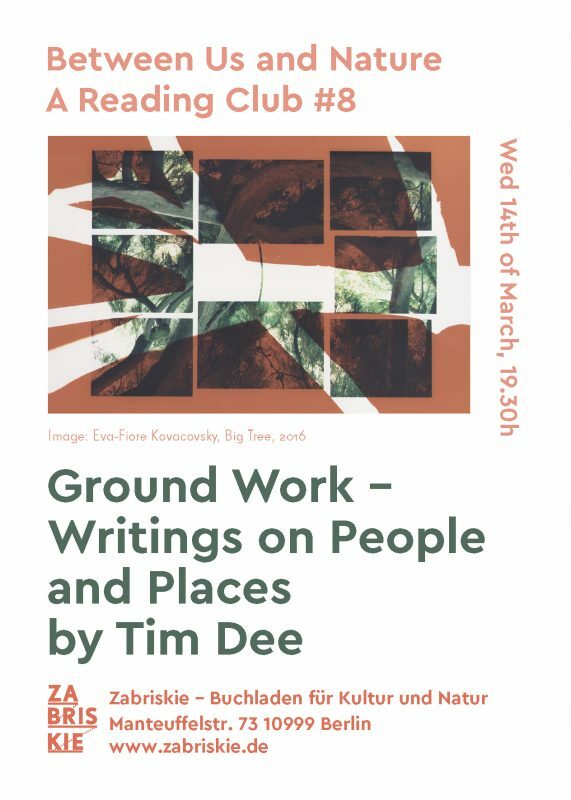 The Book is curated by Tim Dee “with an understanding that people and place are entangled at all levels”. Through the selected passages, we will follow the idea of entanglement, exploring values of the natural world – including the anthropogenic ruins – and what it means to us. Please rsvp via email to evakovacovsky@gmail.com and we will send a selection from the book to those who would like to attend the reading group.